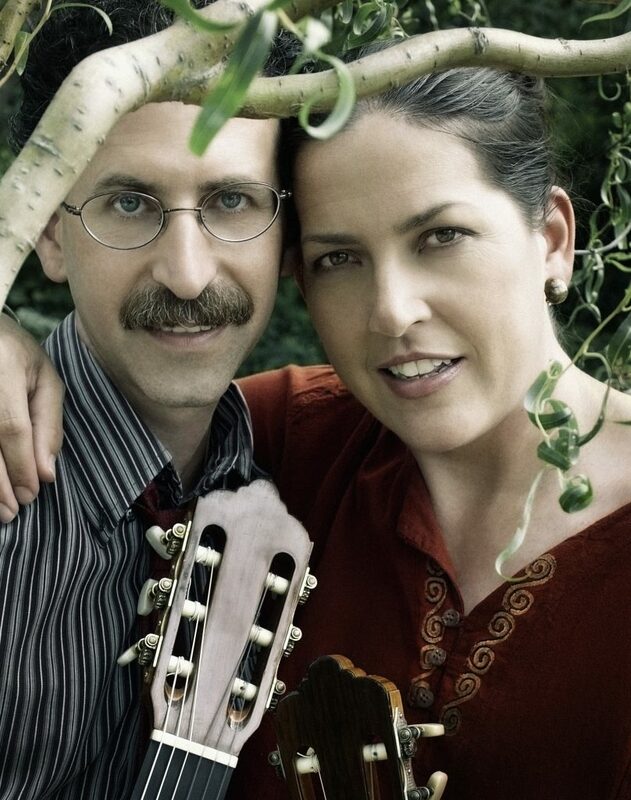 Michael Newman and Laura Oltman, the current Mannes School of Music Ensemble-in-Residence and acclaimed guitar duo, have been working for years to promote and establish a literature of music for guitarists and other musicians, including string players, flutists, and singers, among others. The duo will bring that spirit of collaboration to their upcoming concert with Mannes students, in which they will perform pieces composed by current and former Mannes faculty members. The concert will take place on Friday, February 19 at 4 pm in Stiefel Hall. The concert is part of the duo’s residency, in which they give master classes and workshops to Mannes students, and teach them how to conduct community outreach programs at schools and health care facilities. The concert will feature Tal Heller, Classical Vocal Performance ‘18, a mezzo-soprano from Mannes who will perform three songs with the duo, as well as a performance of “Raritan River Triptch,” a piece composed by current faculty and Pulitzer Prize winner Paul Moravec.